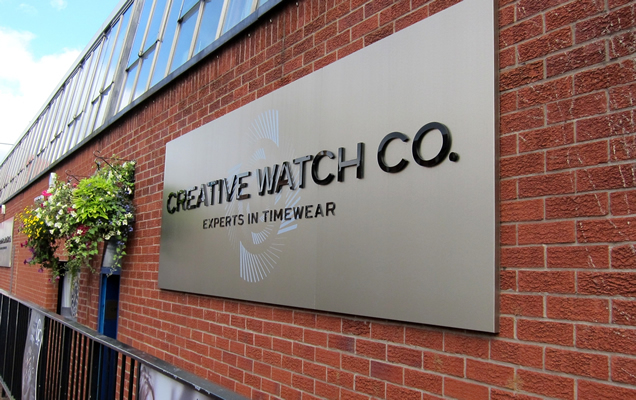 Creative Watch Co has over 37 years experience in the watches and clock trade. 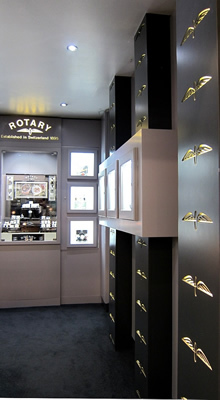 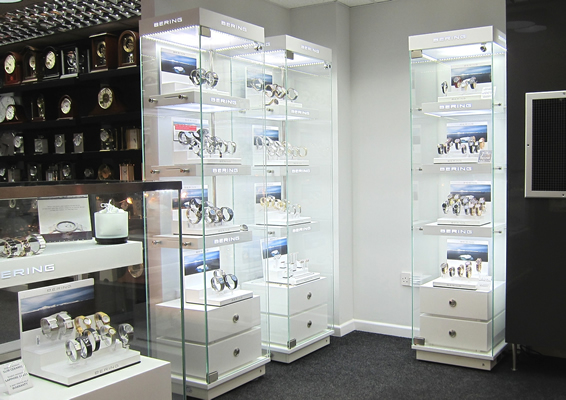 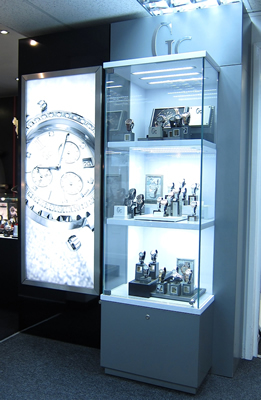 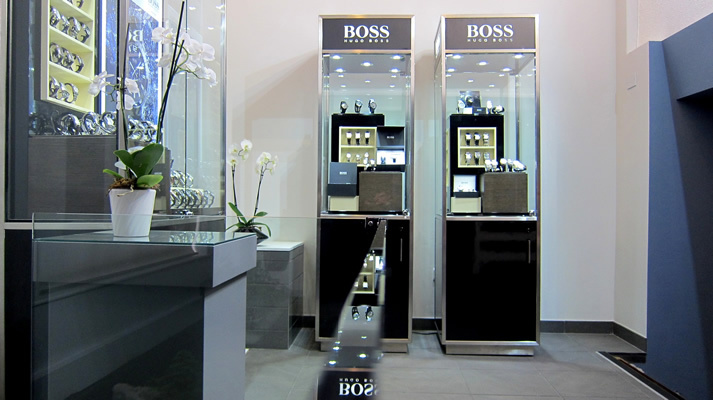 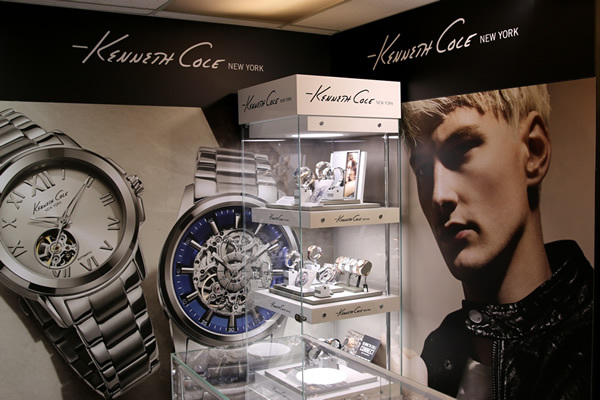 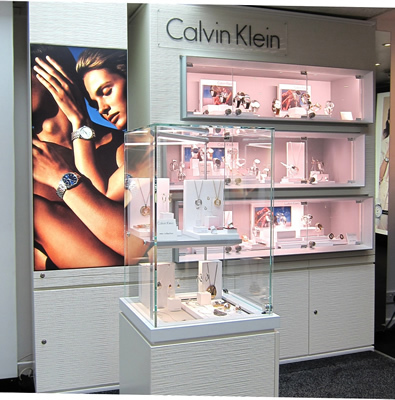 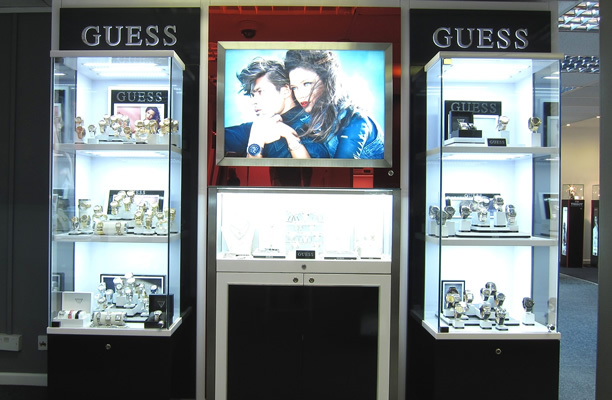 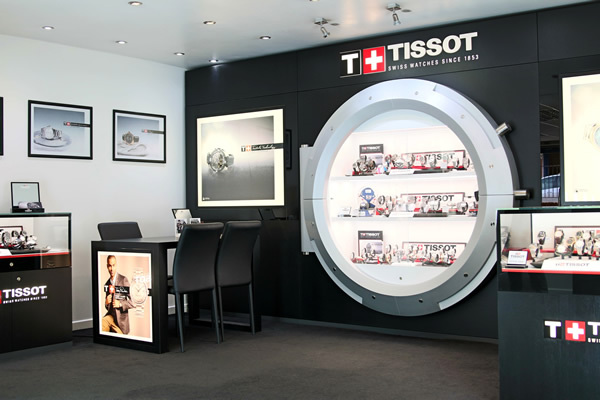 In that time we have sought to bring unbeatable value to our customers in our Birmingham Watches Superstore. 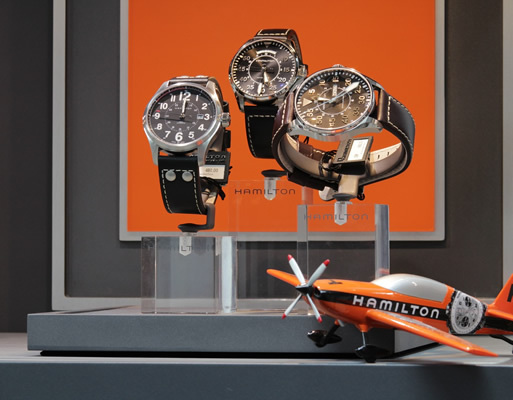 We have over 40 different watch brands and an unrivalled range to choose from in our independent shop in shop style displays. 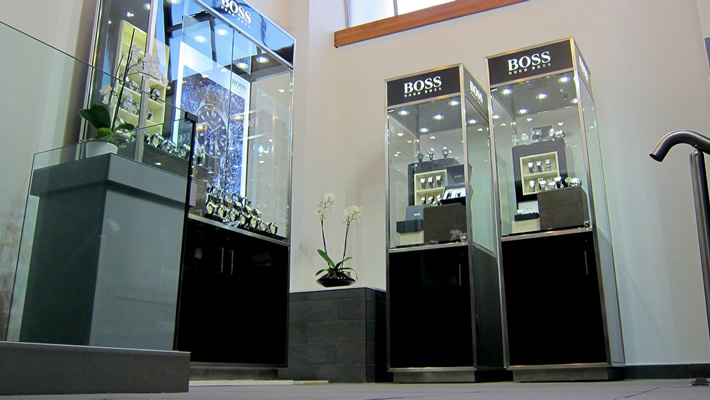 Please don't hesitate to contact us if you have any queries. 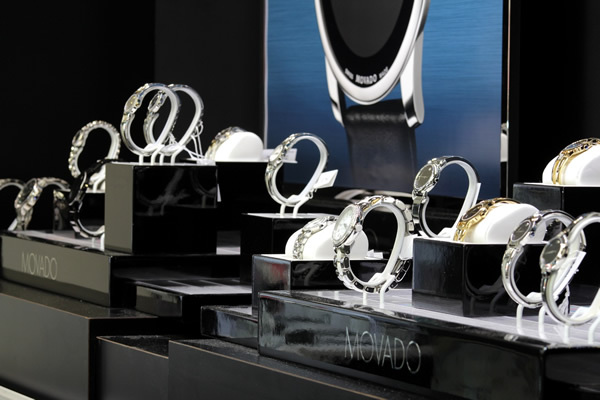 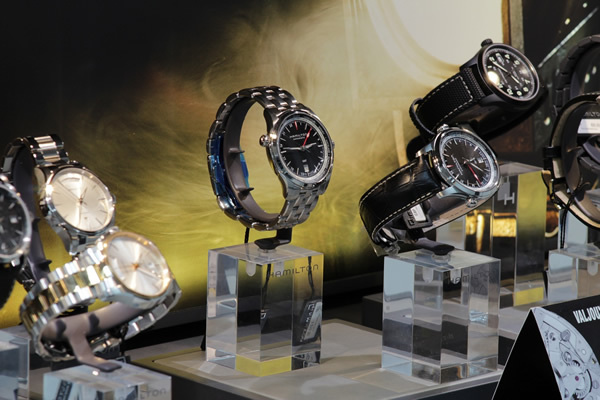 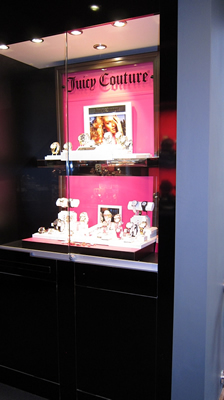 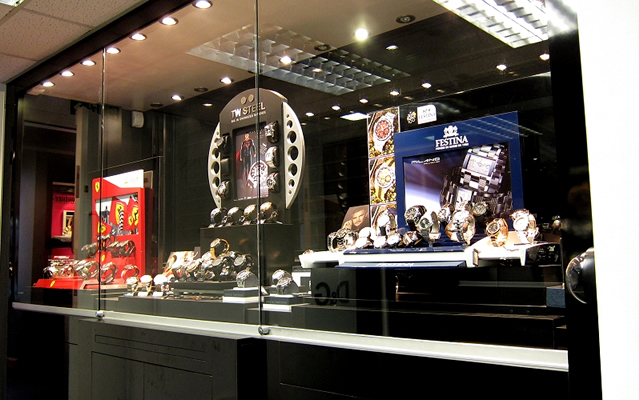 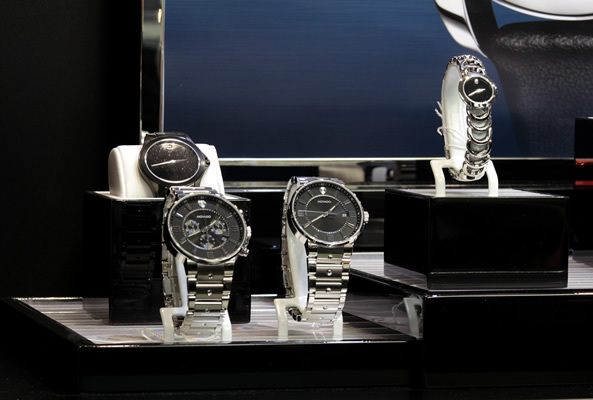 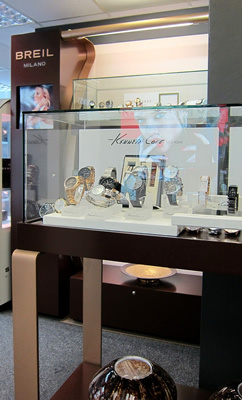 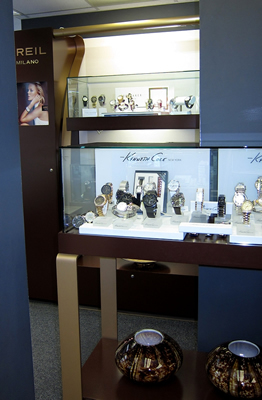 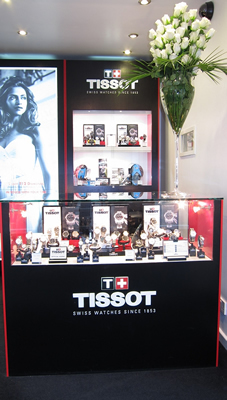 The watches store is situated in Birmingham's historic and famous Jewellery Quarter. 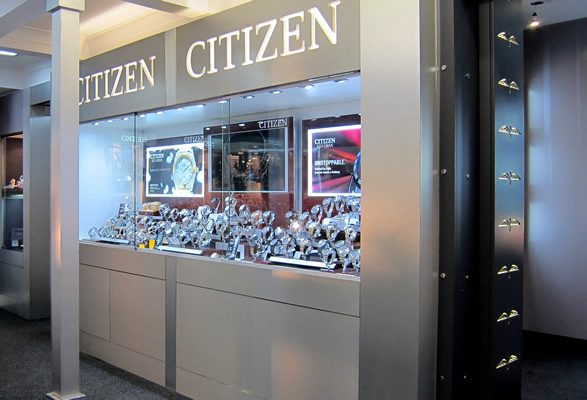 Car Parking is either on street or in the multi storey car park behind us. 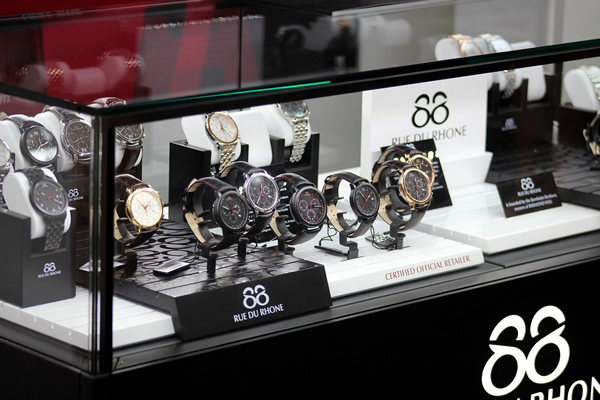 We are Authorised Retailers for all brands that we carry.